Although there are tons of great things that you can buy previously used which are still perfectly okay to use and a great deal over buying new, there are some things that you should avoid. Everyone loves a good deal; however, when it comes to the safety and well-being of you and your family and there’s a risk of getting injured or worse, ending in a fatality, you’re better off steering clear of the following items. There’s no doubt about it, buying everything that you need for your baby can start to make your head spin. Babies and the gear they require is anything but cheap. 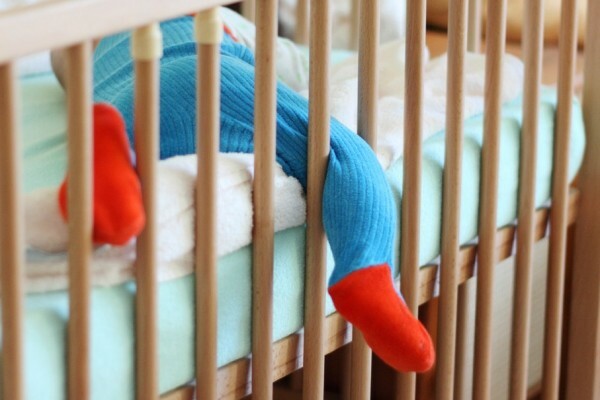 While clothes and toys are considered okay for buying second-hand, baby cribs are not. 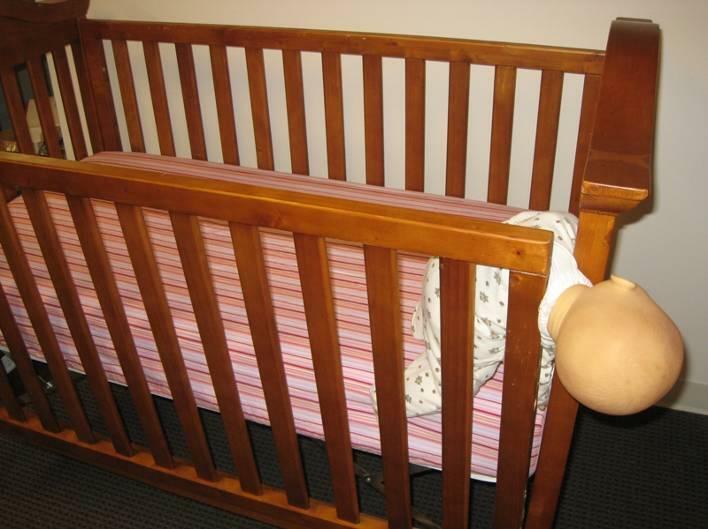 Since so many cribs have been recalled over the years for poor construction leading to poisoning, strangulation, and other tragedies you should buy cribs which are up to date with the latest safety standards.The Consumer Product Safety Commission is continuously releasing new warnings to buyers which can change every year. Buying new cribs ensures that they’re up to date with the latest standards. Sure, you could do your own research and look up every recall on a product; however, it will be tedious and time-consuming. You’re better off spending a little extra and going with the safest bet. Although used car seats are a fraction of the price for their listed price new, that doesn’t mean they’re going to do their job. 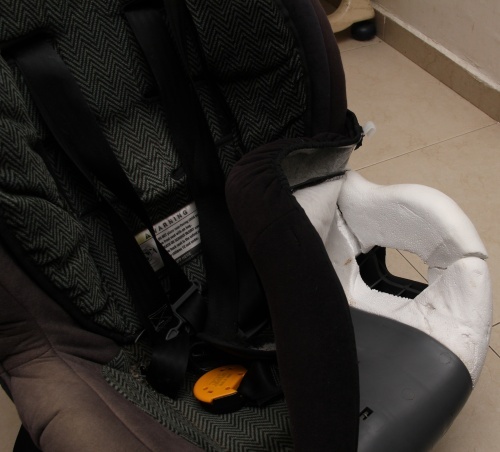 Infant car seats have a “shelf life” and should be thrown out after each child has outgrown them. Unless you run extensive tests on each one, you can never be sure if it’s going to continue to hold up and keep your little one safe. Safety technology advances more and more every year which is a huge motivation to buy new. If your child’s safety is in your best interests, then their car seat should be a priority. A good quality mattress costs a pretty penny, so the idea of buying one used may seem like a steal of a deal. However, you should seriously consider hygiene. Regardless of how well someone takes care of their mattress, they will always absorb a certain amount of body fluids, dust mites, and pounds, yes pounds of dead skin particles. 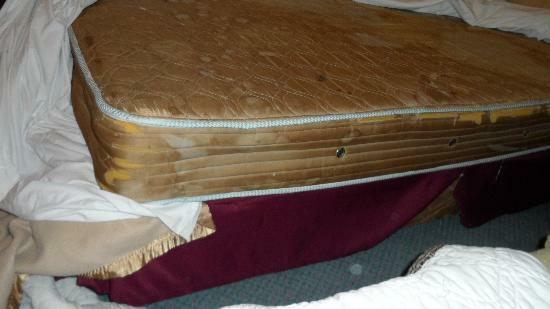 If you are one of the unlucky few who happens to buy a bed with bed bugs, you could easily find yourself out of a considerable amount of money for extermination costs. 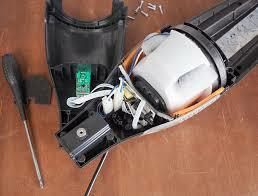 Usually, people get rid of their vacuum cleaners because they don’t work very well anymore. Otherwise, why would someone switch it out for another one? If you’re looking for a deal on a vacuum, you should consider buying a factory refurbished model which can still significantly reduce the price.